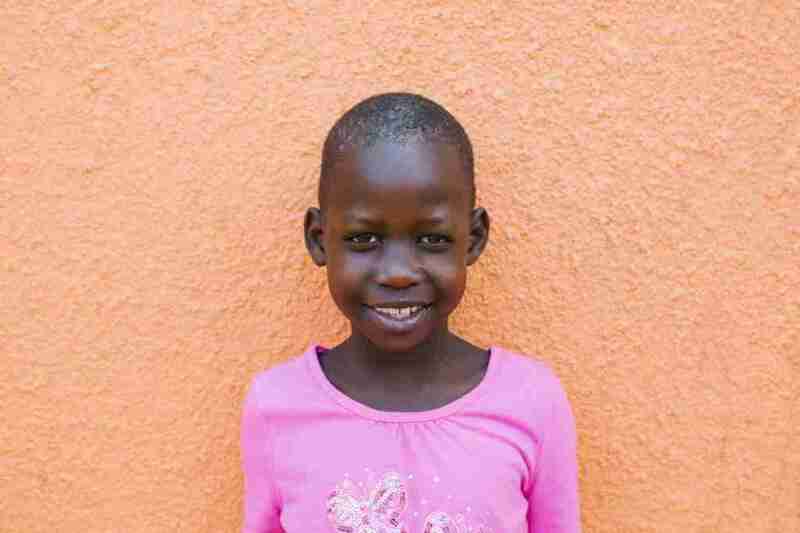 Peace lived together with her siblings, Kiiza and Ketra, in a slum village not far from the Peace for Paul homes. Their stories were brought to us out of concern for their well being and safety. Although they are a special case, as they have parents, both mom and dad suffer from serious mental illness, are unemployed and unfit to care for them. At their young ages, they were forced to fend for themselves to find food in the slums by begging neighbors and digging through trash. They often were left for days to care for themselves. They showed serious signs of neglect, as well as physical and mental abuse, and we are still working with them all to overcome these issues with time. 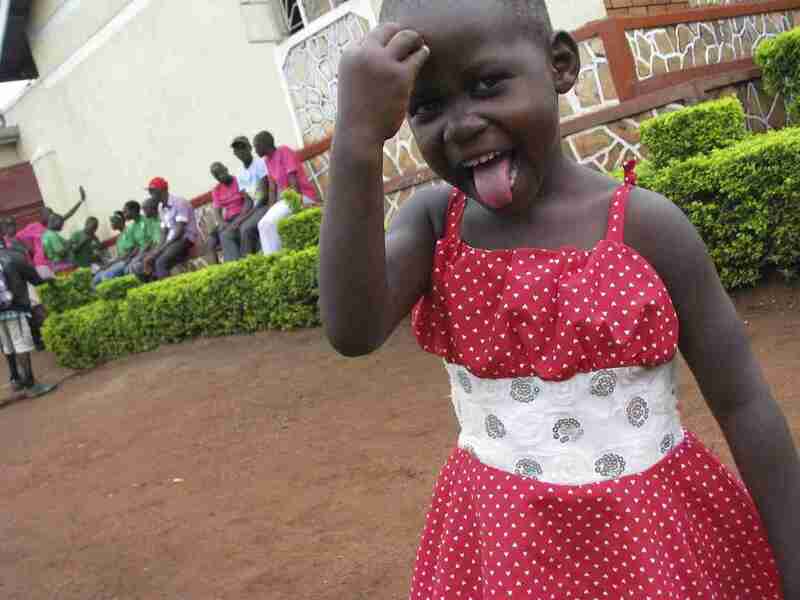 Now, Peace is reunited with her siblings in the PFP homes. Both Peace and and her older brother, Kiiza, attend school and study in the same nursery class together. They love learning and are picking it up quickly. Peace and her sister, Ketra, both love dancing and playing games with their older PFP sisters. 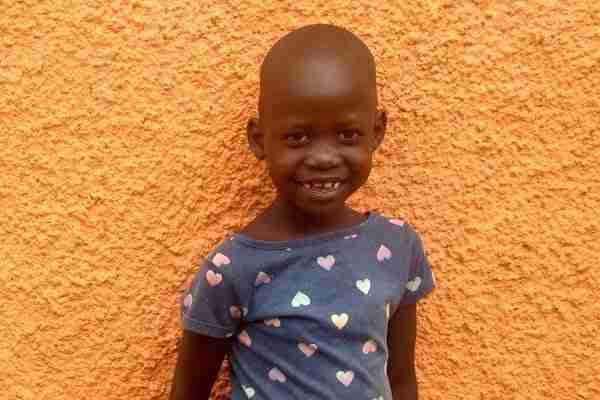 She is finally able to be in a safe and healthy environment.